International Advertising Association vector logo graphics. 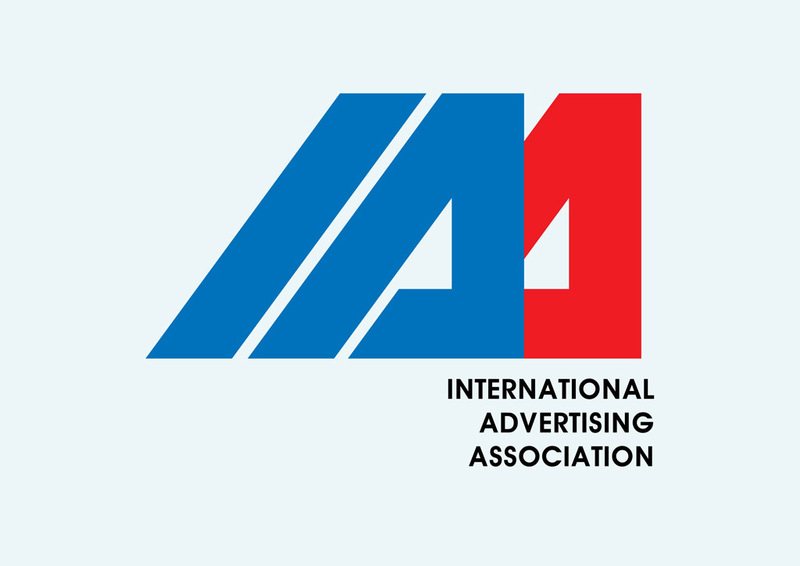 The International Advertising Association or IAA is an international communications organization connecting advertising associations all over the world. They act as a educator and advocate freedom of commercial speech. Logo is the copyright of the respective owner.